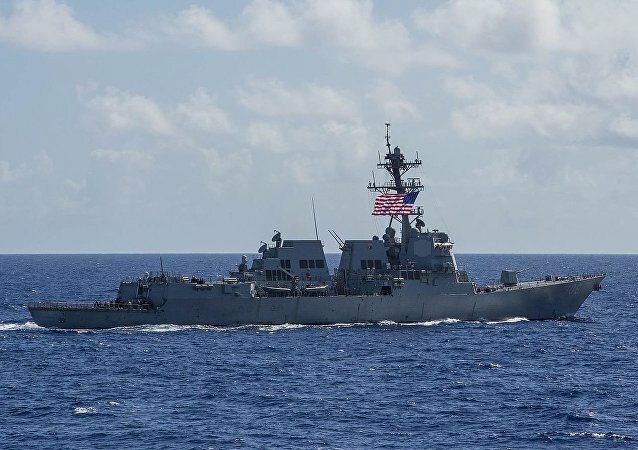 Beijing has repeatedly urged Washington to avoid actions that could undermine stability in the Taiwan Strait and to respect China's territorial integrity amid several transits in the area. 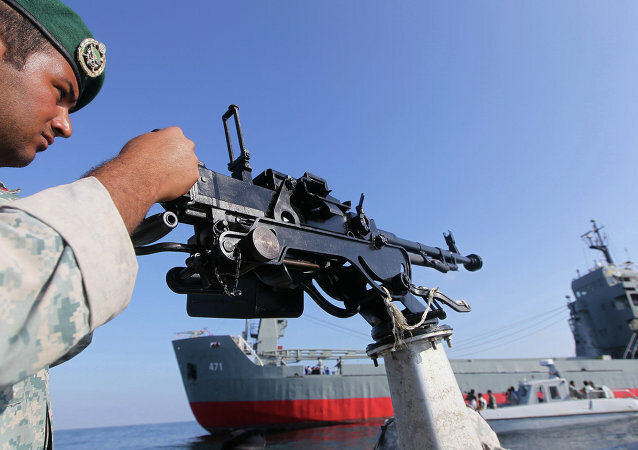 Last week, Iran's Revolutionary Guard Corps warned that Tehran would close the Strait of Hormuz to oil traffic from the Persian Gulf if the United States renews sanctions against the Islamic Republic. Russian President Vladimir Putin stated Wednesday that the volume of gas deliveries from Russian to Europe through the Turkish Stream pipeline should be determined, taking into account all other gas routes. BRUSSELS (Sputnik) - German participation is needed to ensure transit of natural gas from Russia to Europe through Ukraine, since this route is vital to the energy security of the continent, Vice-President of the European Commission in charge of the Energy Union Maros Sefcovic said Monday. 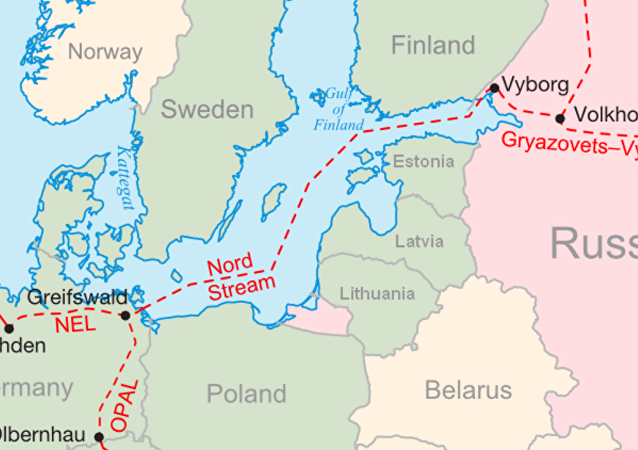 MOSCOW (Sputnik) - The Eugal gas pipeline linking Nord Stream 2 with Europe's grid will be capable of transporting a total of 55 billion cubic meters of gas per year by the end of 2020, a representative of Gascade, the project’s operator, told Sputnik on Tuesday. 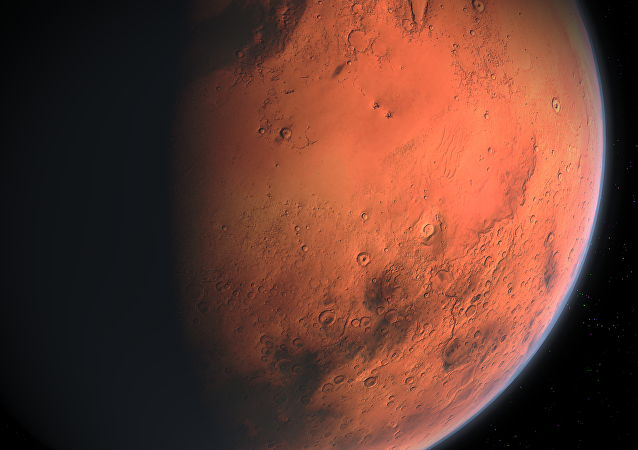 It takes the ISS only a half second to transit the moon. If you want to see it with your own eyes, take a look at this photograph, which captures the spacecraft's transit of the moon. Ukraine politics analyst Rostislav Ishchenko explains the common thread tying together three separate, important events: the German president's Moscow visit, the Ukrainian foreign minister's visit to Berlin, and the announcement by Ukraine's state oil and gas company that the Turkish Stream pipeline will cost Kiev a quarter of its transit earnings. Kazakh Prime Minister Bakhytzhan Sagintayev discussed with Chief Executive of the Islamic Republic of Afghanistan Abdullah Abdullah the development of the Central Asian region's transit potential and cooperation in railway construction, Sagintayev’s press service said Saturday. 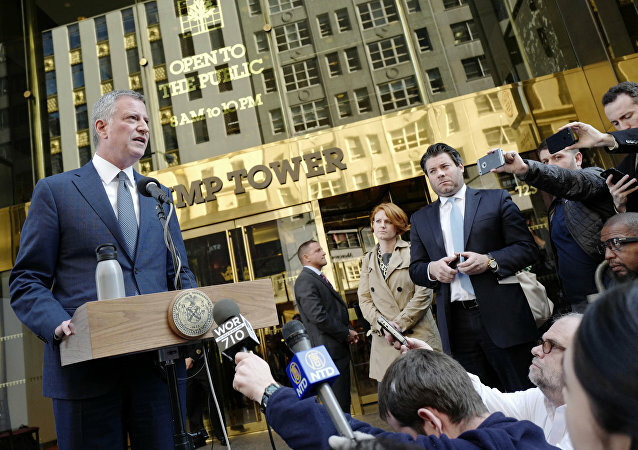 New York Mayor Bill de Blasio unveiled on Monday a new tax adjustment, levied on top one percent of city residents, aiming to boost the city’s deteriorating transit system. 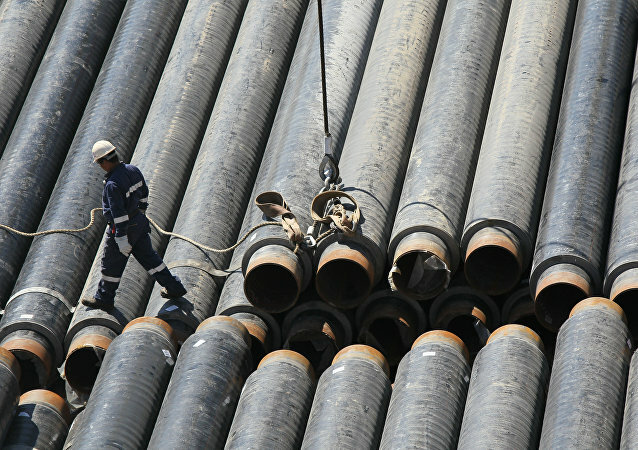 The European Commission has approved a special mandate for EU energy policy officials to conduct negotiations on the Nord Stream 2 gas pipeline project, despite Russian objections. 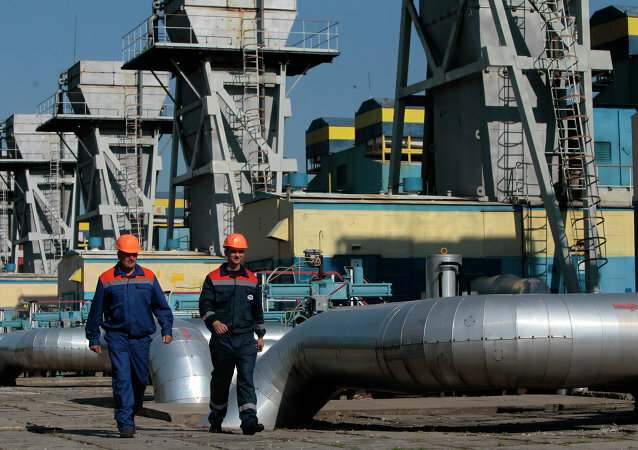 Business news portal Expert.ru says Brussels may try to use the mandate to put pressure on Gazprom not to end Ukraine's status as a transit state for Russian gas. 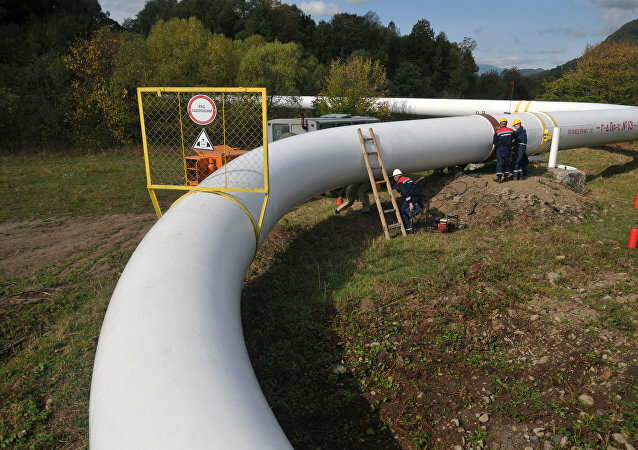 The Turkish Stream natural gas pipeline will help Russia to secure its footing in Turkey's energy market and minimize risks relating to traditional transit routes to Europe, energy analyst and founder of the World Energy Security Analysis Platform Volkan Emre told Radio Sputnik. Kiev may consider withdrawing its complaint in the World Trade Organization (WTO) against Russia if Moscow lifts all restrictive measures on the transit of Ukrainian goods to third countries via its territory, Ukrainian Trade Representative Nataliya Mykolska said Tuesday. Belarus wants Russia to keep current transit rules for third country nationals passing through the two countries' common border while talks continue on resolving the issue, Belarusian Foreign Ministry spokesman Dmitry Mironchik said Thursday. The announcement of CEO of Ukraine’s Naftogaz that the company is unlikely to purchase gas from Russian energy giant Gazprom until the end of the winter suggests that Kiev is facing a number of gas issues, according to Gazprom CEO Alexey Miller. Russian Railways is seeking to attract additional cargo traffic to the Ulan Bator Railway, Russian Railways President Oleg Belozerov said at a meeting with Minister of Roads and Transport Development of Mongolia Dangaa Ganbat in Moscow. Ukrtransgaz expects gas transit into Europe via Ukraine to grow by 19 percent by the end of this year, spokesman Maxim Belyavsky said Monday. New Jersey Transit executive director Steve Santoro will testify before the legislative committee on Friday in wake of the deadly Hoboken train crash, local media reported. 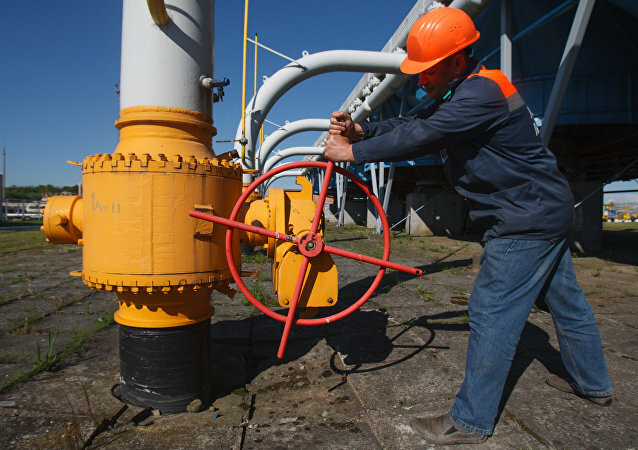 Stockholm Arbitration Hearings in Russian Gas Transit Case to Begin Late Nov. The case Russian gas transit via Ukraine considered late next by the Stockholm Arbitration, Ukraine's Naftogaz company said Monday.